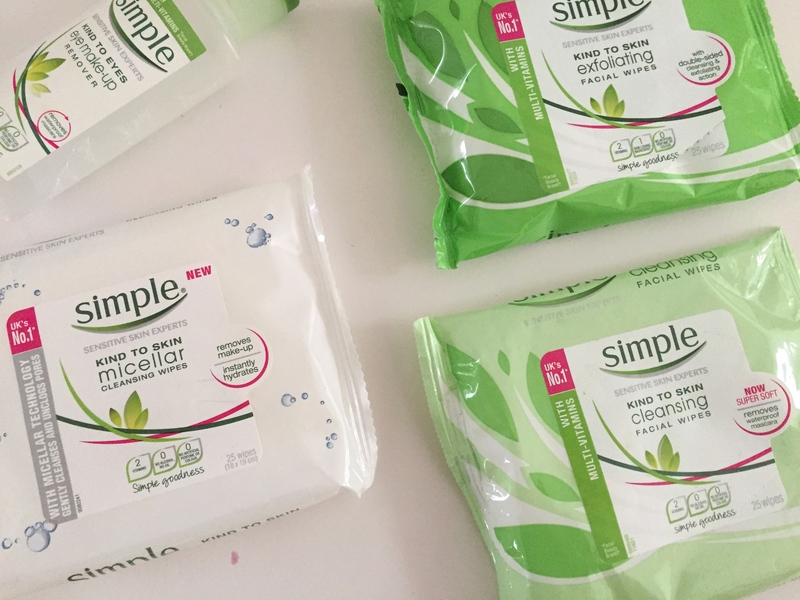 I have quite a few products from Simple, so I thought it would be a good idea to let you know a bit about the ones I own, and which ones I like best! For all the wipes I think you get a good deal (the wipes themselves have a large area) especially when they’re on sale. 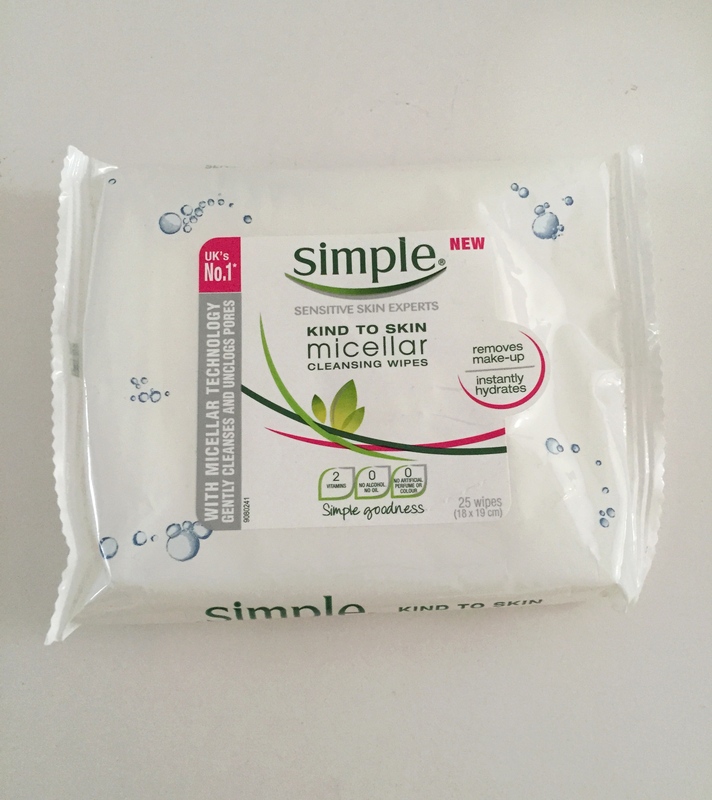 I really do enjoy the Kind to Skin Exfoliating Wipes Simple sell. You can use them gently, and I find they’re really good for clearing up dead skin and giving your skin a nice glow. They’re a bit harsh though (they are exfoliating wipes after all), so I recommend using them with care. 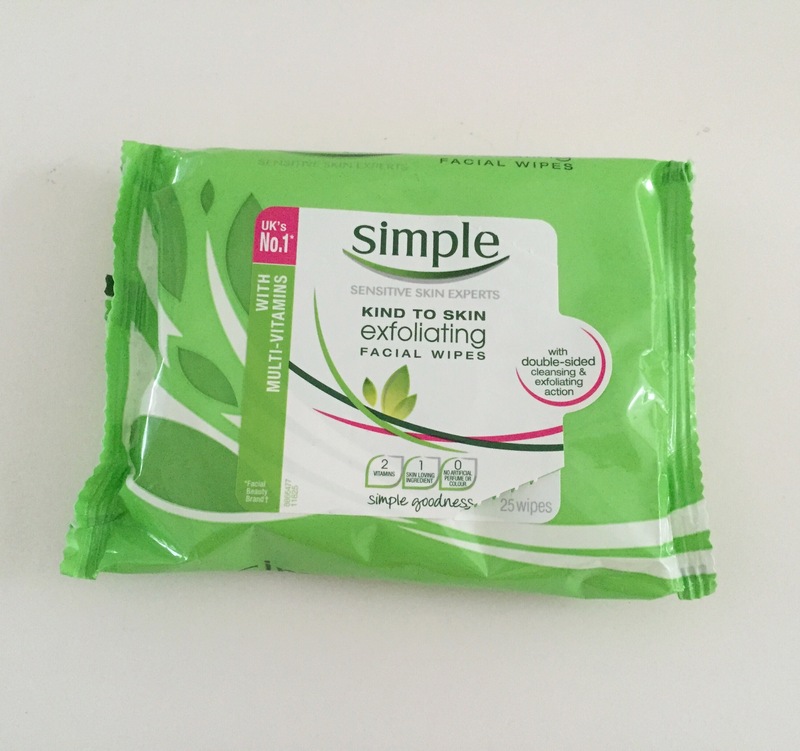 The Kind to Skin Cleansing Facial wipes are really good for makeup removal and were my favourites until the Kind to Skin Micellar Cleansing Wipes came along. I picked them up because I wanted to see if there was any real difference between the two, and I found that there was! Both are good for quick makeup removal (and do a good, thorough job), and don’t leave my skin feeling dry, but the micellar wipes can take off my They’re Real push-up liner from Benefit, whereas the normal cleansing wipes struggle a bit with it. 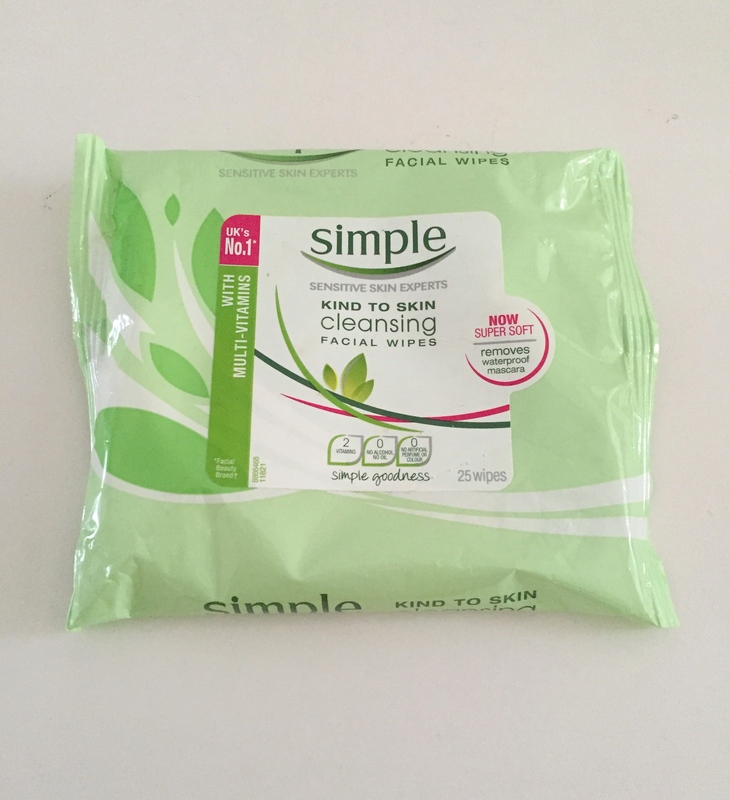 The micellar wipes are a bit pricier (the normal cleansing wipes are normally about £3.25 whereas the micellar wipes are £3.99) but I find they are better for waterproof/tough makeup. Hope this guide is some help to you! 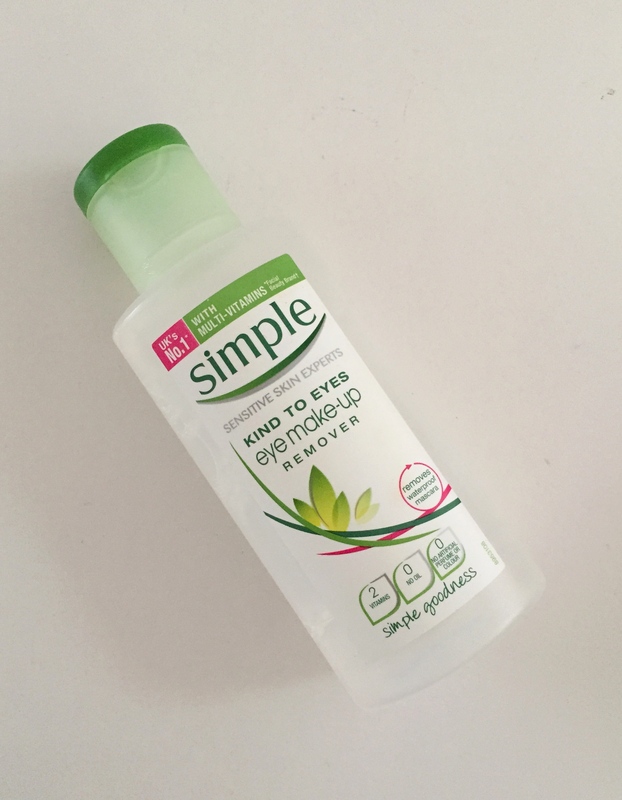 What makeup removers do you love?